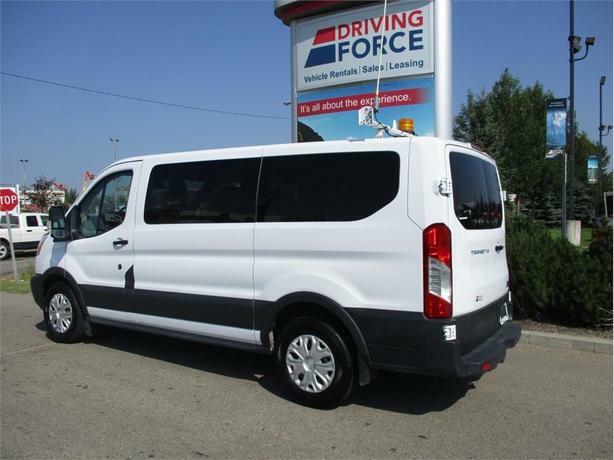 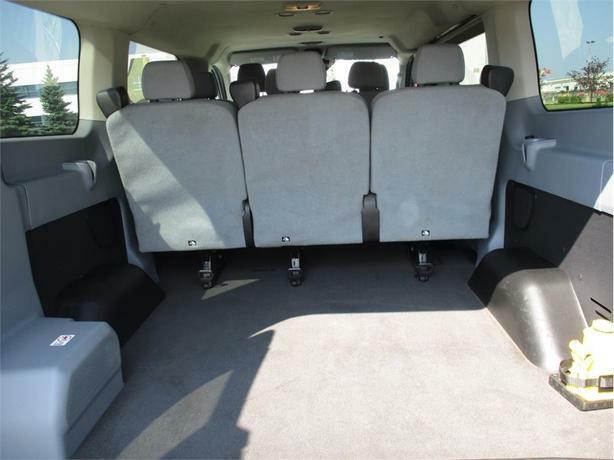 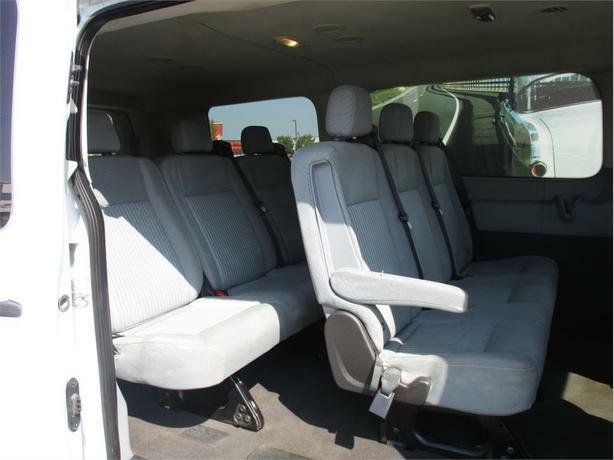 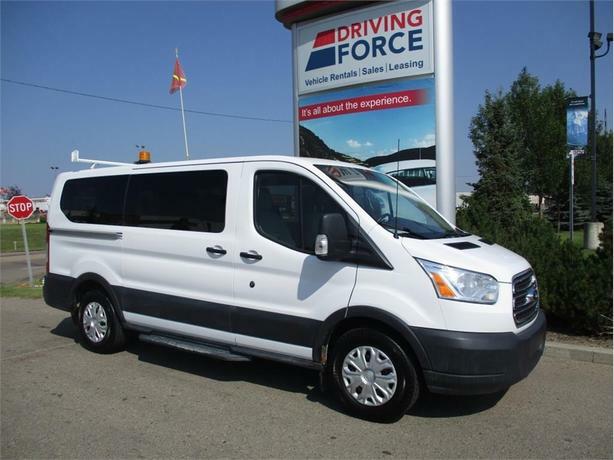 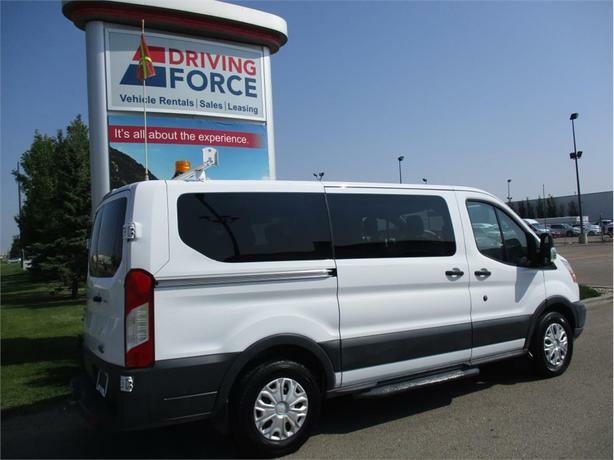 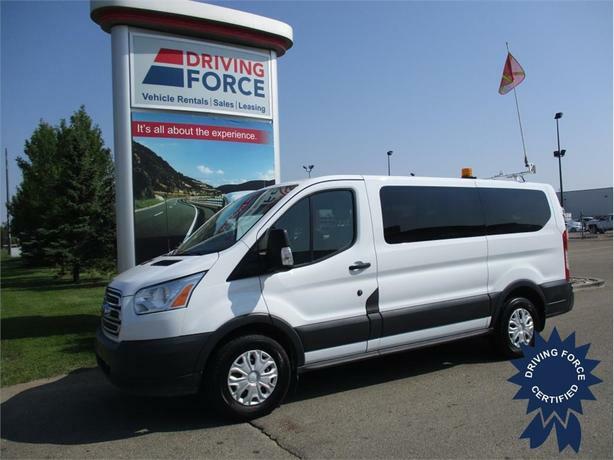 Sometimes a minivan does not have quite enough room for the team which is why this eight passenger transportation solution from DRIVING FORCE might be the right fit for you. 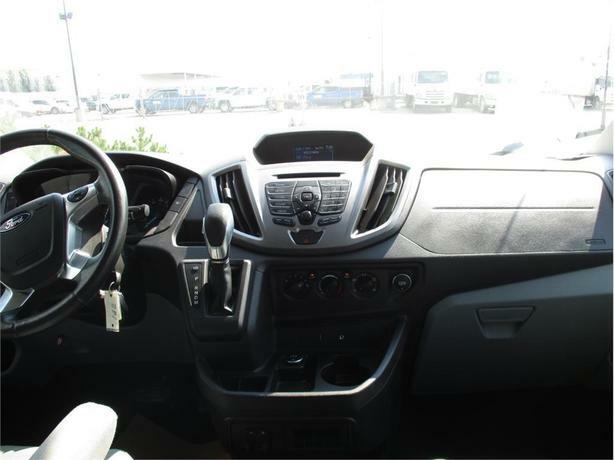 Not only does it have a spacious interior, it comes with a six-speed automatic transmission with over-drive and SelectShift, 3.73 axle ratio, 16-inch steel wheels, dual bucket seats with power driver seat, heavy-duty trailer tow package, 220-amp heavy duty alternator, trailer wiring provisions, heated power mirrors with turn signals and short arm, rear window defogger, privacy glass, running board, AM/FM stereo with eight speakers, back-up alarm, block heater, 98-litre fuel tank, and steel spare wheel. 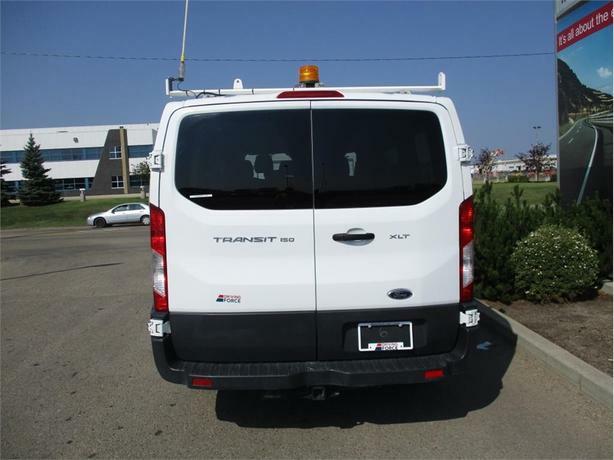 The 3.7-litre V6 gas engine delivers 275 horsepower and 260 lb-ft of torque; the GVWR rating is 8,550 lbs (3,886 kgs).